David Ortiz was pointing to heaven, his eyes "wide open to the sky". Embedded within his eyes was a burning passion that directed his heavenly gaze. There was something in that moment that seemed much greater than a game. That's when I learned that David was giving tribute to his mother, Angela Rosa Arias.The passion in his eyes, the pain in his soul were so familiar to me. That moment reminded me of a time when my cell phone rang. I was in the vineyard. My mother called to tell me she had pancreatic cancer. Upon hearing her voice, it was like I was hit by a force that drove my knees into the earth that was now wet with my tears. 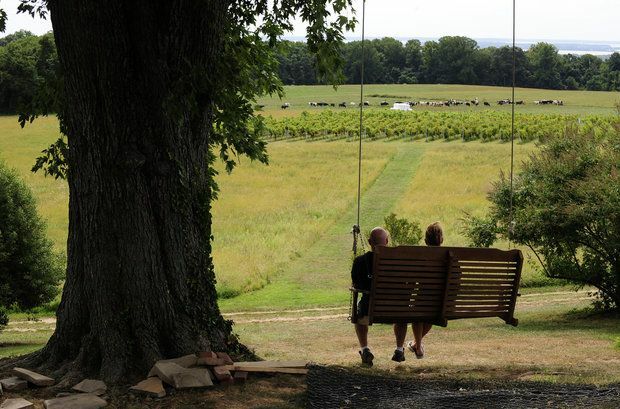 My mind flashed to a memory of my mother and father sitting on the swing that overlooked the vineyard. After the call, I looked up with my eyes wide open to the sky, raised my arms and pointed to heaven. I gave God thanks and praise for the incredible woman whom brought me into this world, my Mother. Assunta, carried me in her womb while chasing around four boys she gave birth to over the prior 4 years. She gave me my first kiss... my inspiration. My mother introduced me to a world I would share with my father and brothers for the next 50 years. I believe that to overcome grief, one must find and pursue their inner passion. 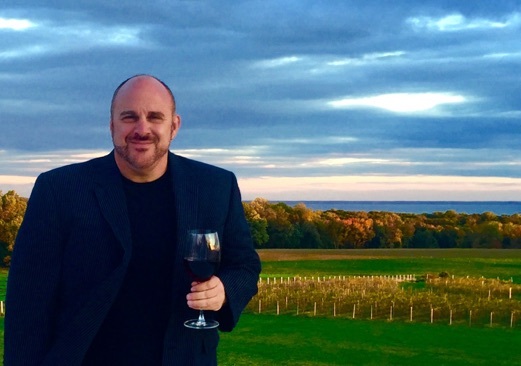 For me, there was something soothing to my soul when I was within the right vineyard in the right setting. My passion was to recreate that feeling and share it with others. David channelled the pain of his loss by creating the David Ortiz Children's Fund. The DOCF provides children and their families with hope and means to overcome pediatric cardiac disease.